Barry Bittman, MD is an Executive Advisor for COPE Health Solutions. Dr. Bittman is a neurologist, author, international speaker, researcher and population health innovator who presently serves as a national healthcare consultant. Dr. Bittman’s healthcare initiatives include the development of community care networks and accountable care organizations, as well as the optimization of medical practice workflows and continuous care protocols for physicians, hospitals and health systems throughout the nation. Over the course of the last decade, Dr. Bittman developed and introduced a new paradigm for comprehensive integrative strategies that engage patients and communities in the active pursuit of health and well-being. As former Chief Innovations Officer for Meadville Medical Center and Chief Population Health Officer and Senior Vice President for Highmark Blue Cross Blue Shield’s Allegheny Health Network, Bittman designed and introduced numerous evidence-based continuous care models for improving patient outcomes and care experiences, while reducing potentially preventable costs. With the goal of extending outreach to the community, Dr. Bittman developed the first of its kind, interdisciplinary community Health Coach curriculum. Presented by a faculty that includes key members of the medical staff, counselors, nutritionists, an ethicist and an attorney, this unprecedented credit-based program prepares pre-med students for internships in which they serve as Health Coaches in the Community Care Network. This unique program has been extended to multiple hospitals working with colleges and universities in 12 states across the U.S., and now includes nursing, pharmacology and medical students in addition to community volunteers. Based upon his commitment to shaping the future of healthcare, Dr. Bittman serves as a Senior Fellow in the Estes Park Institute, a leading healthcare think tank, where he focuses on population health management, risk-based contracting, care coordination across the continuum, optimizing the patient experience and enabling physicians to serve as executive healthcare leaders. As the former host of the first nationally-syndicated integrative medicine weekly Public Radio program, Mind-Body Matters, Dr. Bittman interviewed 115 of the world’s leading visionaries. His program featured cutting-edge in-depth perspectives that scientifically substantiate the utilization of integrative strategies within conventional healthcare. Dr. Bittman’s more than 250 articles on a host of integrative medical topics have been published in his newspaper column, Mind Over Matter. 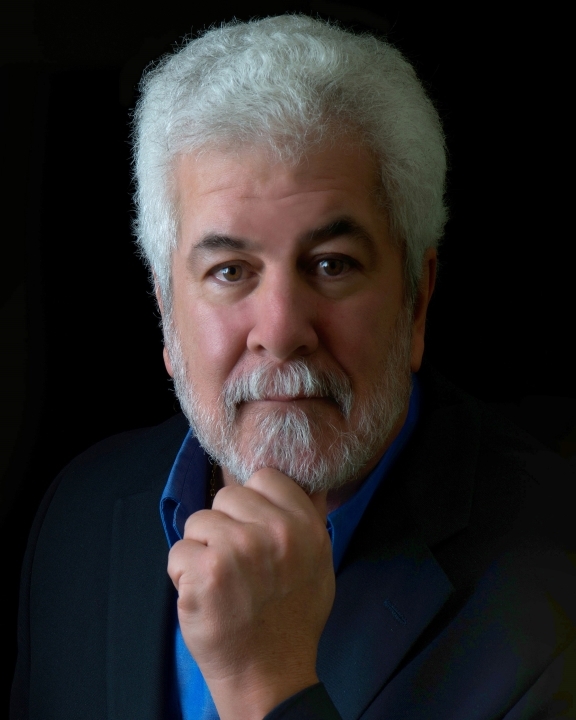 His work has been featured on CNN Headline News and in numerous leading publications throughout the world, including USA Today, Business Week, Time, Prevention, Discover, O (Oprah Magazine), the New York Times, the San Francisco Chronicle, the Washington Post, Scientific American, Men’s Fitness and others. Bittman serves as Chairman and CEO of the Yamaha Music and Wellness Institute, a non-profit organization actively engaged in both education and research arenas. Presently he is serving as the Principal Investigator for a program entitled, Medical and Gospel Music Therapeutic Cardiovascular Disease Prevention and Treatment Program: a community–based research trial. This novel program focuses on utilizing creative musical expression in African American seniors for the purpose of improving adherence to medical treatment — thus reducing heart disease risk factors and hypertension. Dr. Bittman is widely published — having served as the Principal Investigator for several peer-reviewed scientific publications including two molecular research studies focusing on stress reduction on the genomic level utilizing novel creative music expression strategies. His latest research entitled, Recreational music–making alters gene expression pathways in patients with coronary heart disease, was performed with researchers from Walter Reed National Military Medical Center. He has presented his work at leading conferences throughout the world. Dr. Bittman has also received several patents for his work in human physiology and disease exacerbation predictive models.